Post your answers in the comments space! Upper left- Willian C Durant->co-founder of General Motors with Frederic L. Smith, and of Chevrolet with Louis Chevrolet. Lower Left- Gaston Chevrolet American racer and automobile manufacturer. 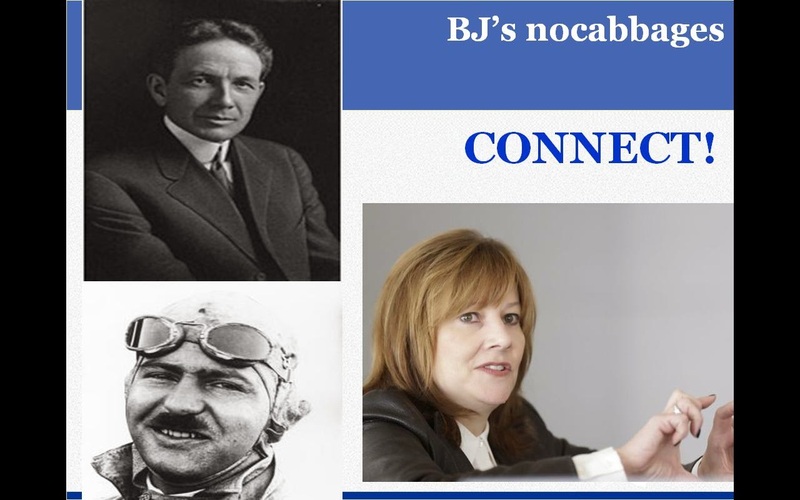 He was brother of Louis Chevrolet who co-founded Chevrolet. Aditya Verma is bang on! Tejas came very very close to the full right answer. Good work, Aditya and Tejas!